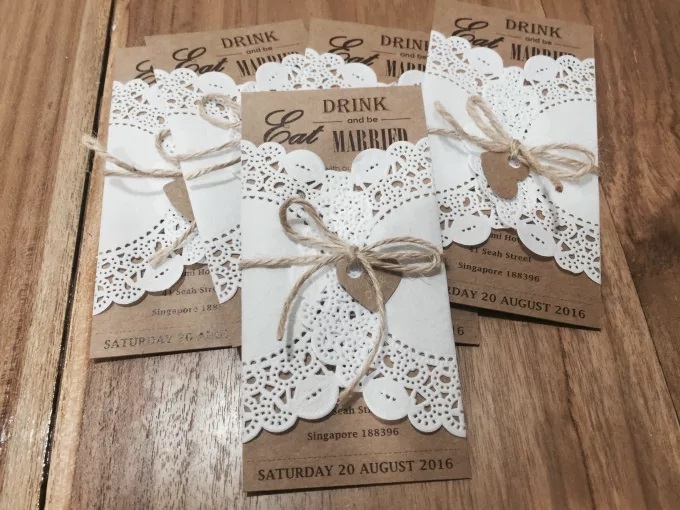 LA GRAZIA provides UNIQUE & AFFORDABLE wedding invitations/ wedding favors in Singapore. 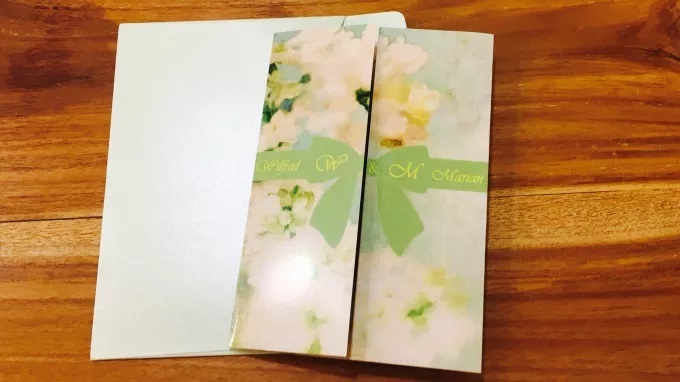 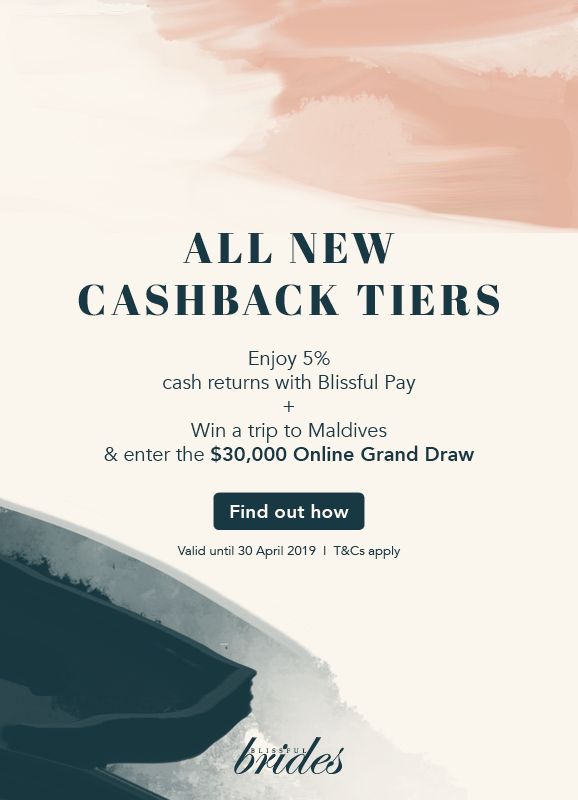 Wedding is a lifetime moment and We believe that every bride and groom would like to give something special to their relatives and friends to commemorate life's most important event. 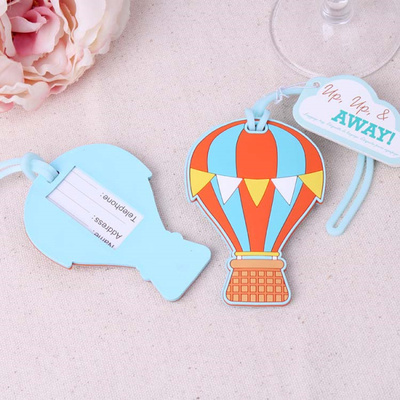 We want to ensure that your relatives and friends will not just take-and-forget the souvenirs that comes with the hope that your wedding day will be remembered fondly. 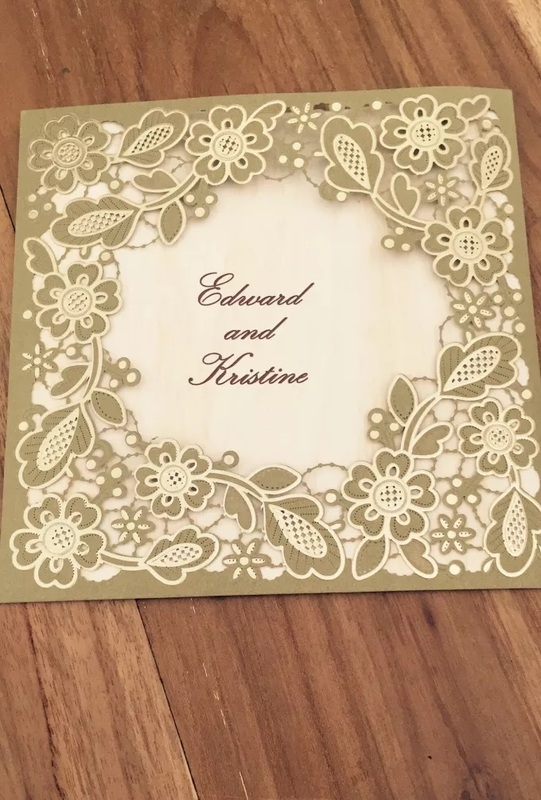 That’s why LA GRAZIA provides UNIQUE and useful wedding favors/ wedding invitations so that they will become memorable and meaningful to everyone. 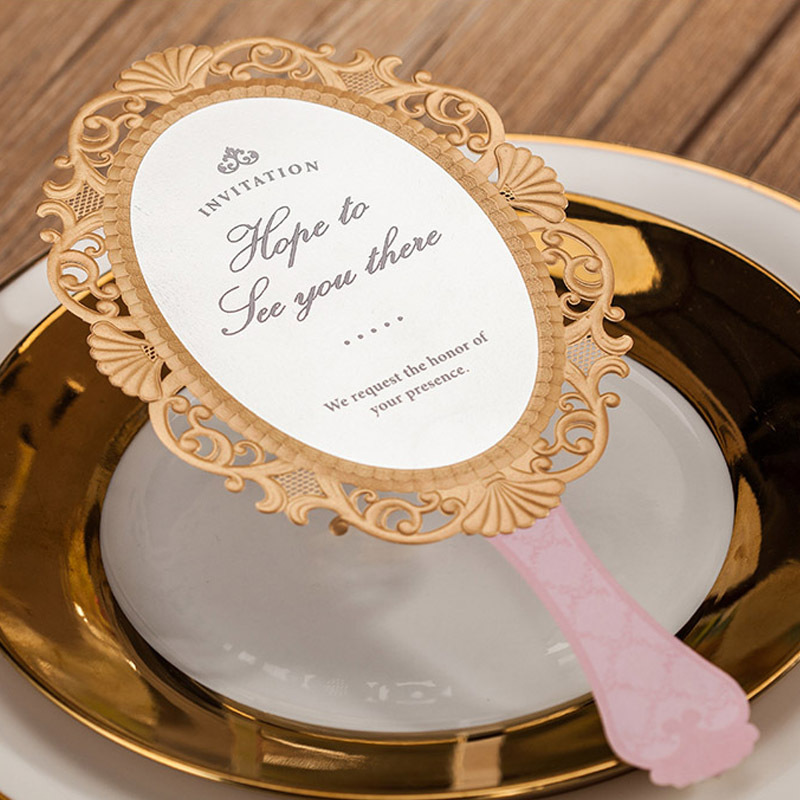 Invitation / wedding favors is a must-have item in a Wedding Celebration to appreciate people who have supported you by attending your Wedding. 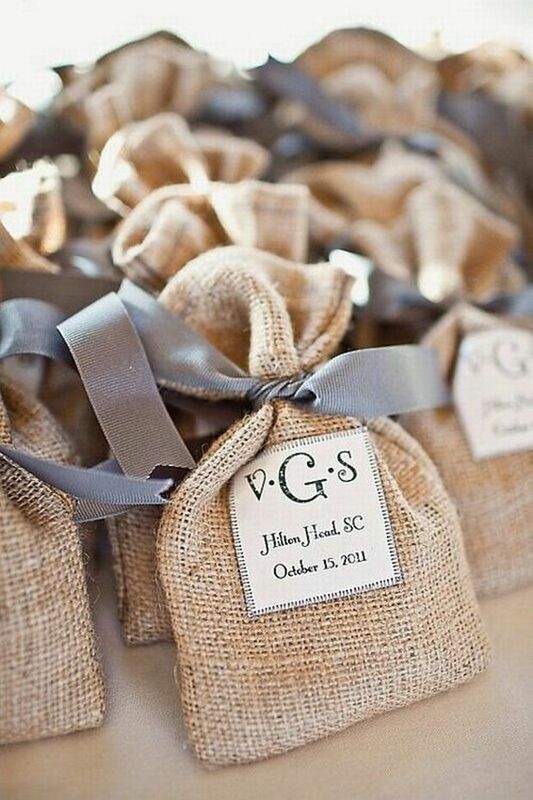 It's a way to both say thanks and make your guests remember your wedding. 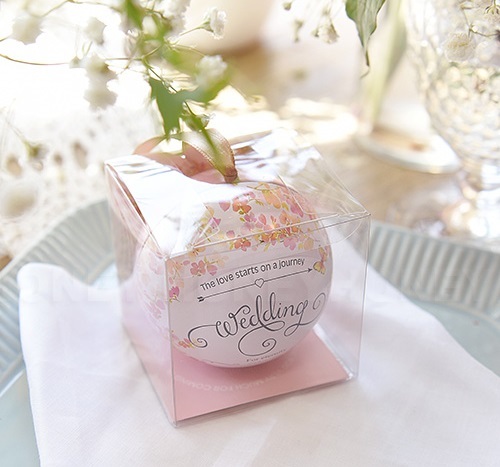 However, you wouldn't want to go bust by spending a significant amount on wedding favors. 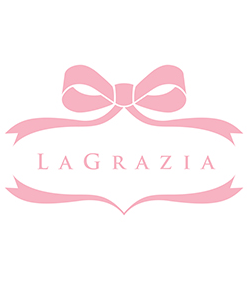 With LA GRAZIA, you can have great wedding favors with low price, what's more, in Singapore. 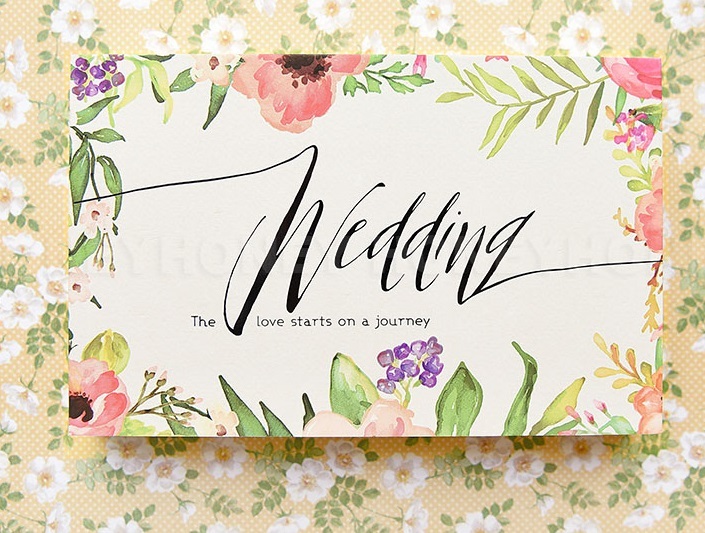 Save your dollars for honeymoon, dream wedding gown, or to cater for your growing and still growing guest list..